Joel Kidd was starting a gardening business in the greater region of Sydney. He was on a limited budget and wanted to start promoting his business online. His priority was low cost, high return marketing that would produce instant results as he could reinvest his earnings. 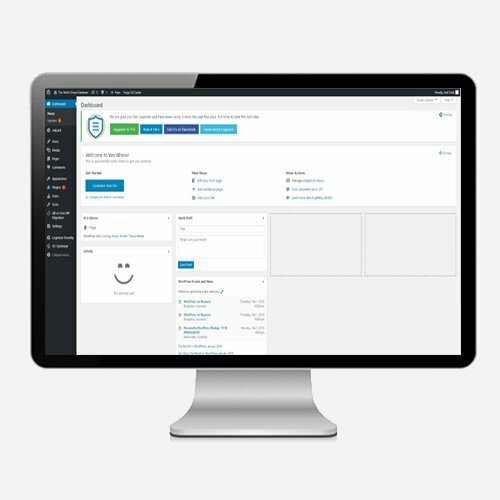 We built a single page website with scrolling navigation. 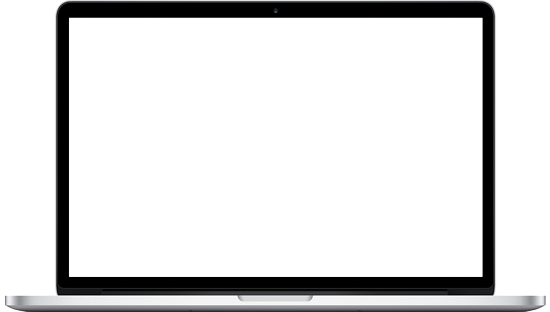 Considering the time frame a single page template website was the best option for the business as it was the quickest and easiest for us to build. 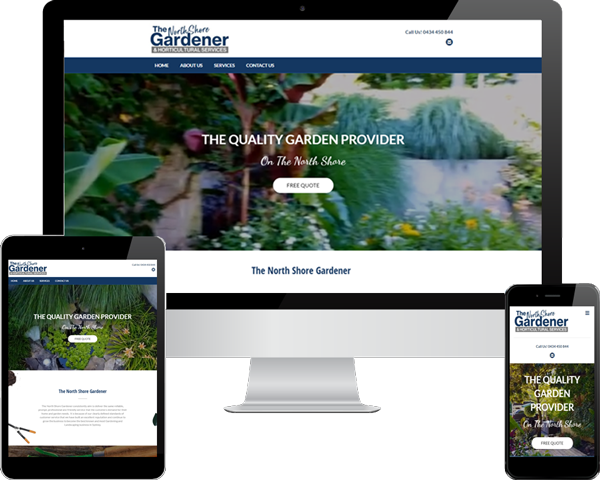 The website has a video background on desktop and is optimised to look great on all devices including tablets and smart phones. To start generating business, we used Google AdWords. 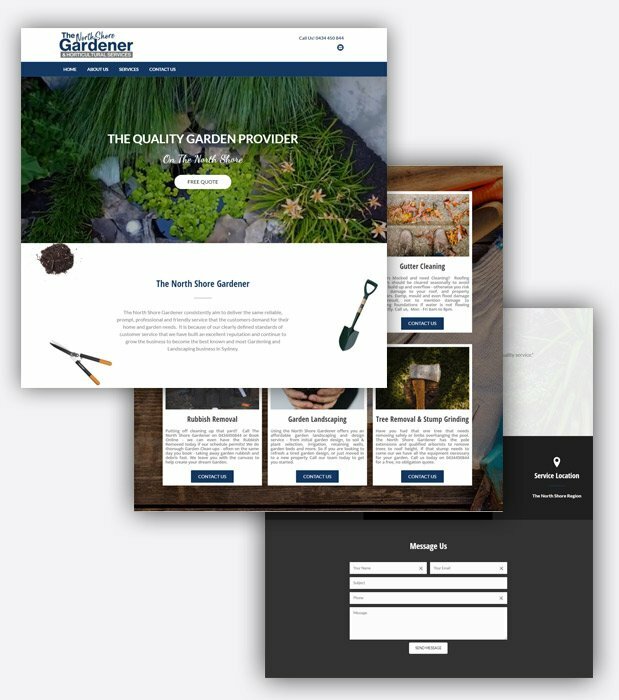 Considering the limited budget, we couldn’t promote all the services offered by The Northshore Gardener, so we promoted the services that had the highest profit margins, such as tree removal and the ones that would lead to repeat business, like periotic garden maintenance. 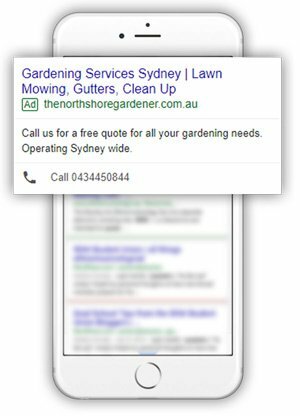 We were very specific with the location we targeted for the Google AdWords campaign as the monthly marketing budget was limited. We knew that we would reach the monthly spend limit very quickly so we targeted a smaller geographical area to decrease travel time between jobs. As a new business owner, we respected Joel’s wishes to manage most of the campaigns himself. Since Joel was just starting out and didn’t mind putting in the extra work we decided the best option was for us to train him on how to manage the campaigns and website himself. Joel plans to reinvest his profits back into marketing to grow his business. He is reaching a point where he is getting too busy to manage the campaigns and would like us to manage the campaigns to get the most out of his marketing budget and help the business grow. Joel was spending $100 a month on his Google AdWords campaign, in the first week he spend $25 and generated close to $2,000 worth of work which was almost all profit. He received one big tree removal job and two garden maintenance jobs that have turned into regular work for him. Joel continues to use Google AdWords as his primary source of marketing and has a healthy flow of work for his business from doing so. If you’d like to talk to Joel about his experience dealing with us he is happy for you to contact him on 0411 111 111 or email him at joel@thenorthshoregardener.